Economic Correspondent: The country’s electronics giant ‘Walton’ has been experiencing robust sales of its home appliances with the advent of winter season. 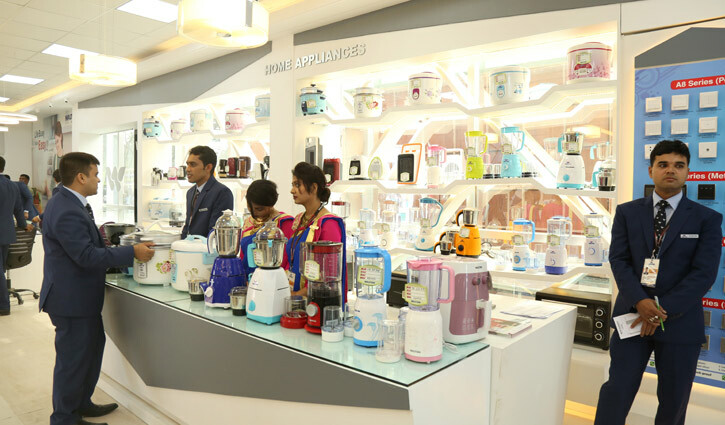 Walton officials said, sales of their some sorts of home appliances like room heater, instant water heater or geyser, washing machine, microwave oven, electric kettle, hair dryer, straightener, electric lunch box etc. have been gone up remarkably in the last couple of days due to the cold wave across the country. They also informed that Walton registered around 20 percent growth in the sales of its home appliances during this year compared to the sales of the previous year. 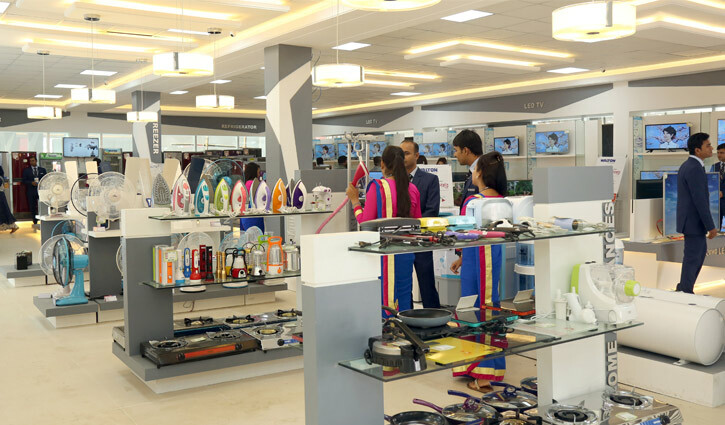 Some uniqueness like reasonable rates, world-class quality, swift after sales service and wide ranges of models of Walton home appliances are resulted in gaining huge customers’ popularity, the officials added. Md Mashroor Hasan, head of sales of Walton Home appliances, said, demands of room heater, oven, washing machine, geyser, induction cooker, electric kettle, lunch box, coffee maker and some other sorts of home appliances were abruptly gone up in the last year’s winter. Already, the demands of these appliances have been soared in this winter. Uday Hakim, deputy executive director of Walton Group, said that they set a target of grabbing a lion portion of the demands of the winter season’s home appliances. To achieve the target, he said that Walton undertook necessary preparation before the advent of this year’s winter like raising production, creating sufficient stocks, introducing new models and sorts of appliances, reshaping marketing strategies etc. They set the prices of their home appliances within the buying capacity of all classes of customers, he noted. Considering the overall preparation, he hoped that they would achieve the sales target, set by the company for the upcoming winter season. Janesar Ali, product manager of Walton Home Appliances, informed that Walton is now marketing wide ranges of winter seasons’ home appliance. 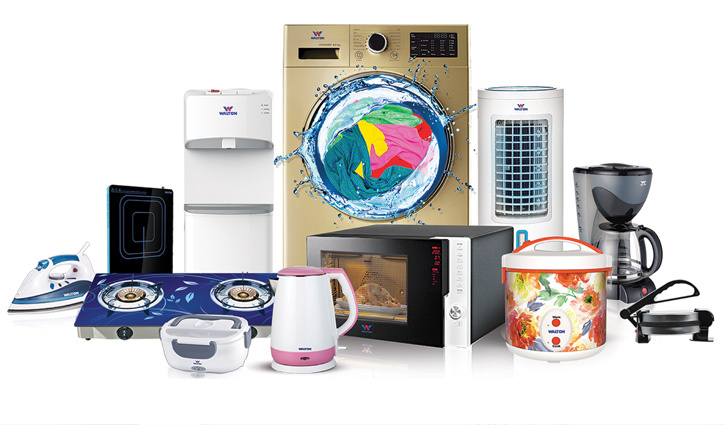 These are: 7 models of washing machine; 2 models of room heater; 3 models of instant water heater or geyser, 22 models of rice cooker; 17 models of iron machine, 3 models of electric oven and 10 models of microwave oven; 8 models of electric kettle; 3 models of hair dryer and straightener, 2 models of vacuum flask and one model of each induction cooker, electric lunch box; electric trimmer and coffee maker. Following this winter, Walton released two new models of geyser at Tk 7,900 and Tk 16,500. Prices of Walton microwave oven are Tk 9,000 to Tk 16,500. Customer can buy various models of washing machine of Walton brand between Tk 10,000 and Tk 45,000. Walton is selling wide models of rice cookers between Tk 1,480 and Tk 7,500. 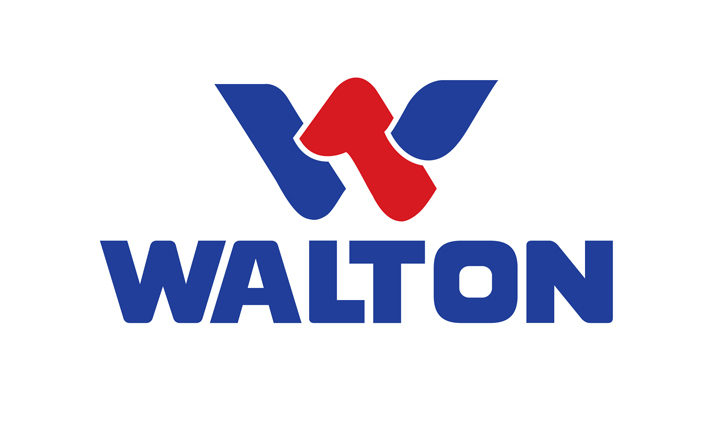 Walton engineers said, a team of skilled and experienced workforce under the research and development department is designing the home appliances according to the customer’s taste and purchasing power capacity. They followed ‘zero tolerance’ policy at the production level to ensure highest standard of their appliances.